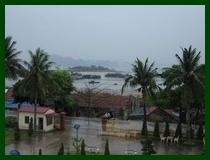 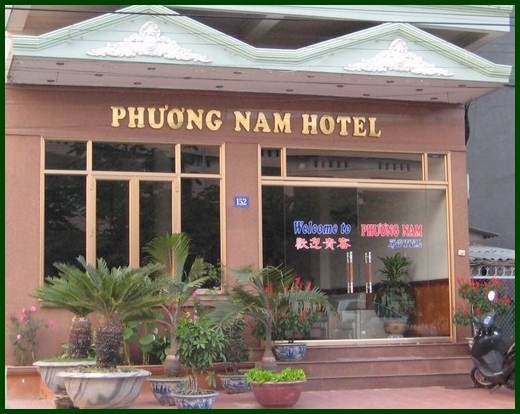 Phuong Nam hotel is situated on the hill and is very airy and breathtaking. 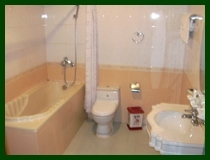 Just only 500m to the sea, 500-900m to the city center and post office. 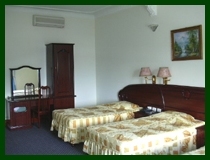 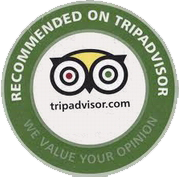 With all the modern facilities, fully equipped rooms and the experienced, enthusiastic, professionally trained, skillful staffs. 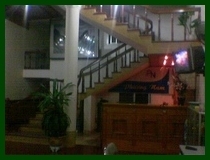 Mini hotel Phuong Nam is not only suitable for backpackers but also for business travellers.